We provide global and local diamond and gemstone sourcing based on your criteria and requirements. We also offer investor and SMSF support services. 2Can anyone use your services? Yes. Anyone can use our services to buy diamonds either for themselves, for special someone or for investment purposes. After your initial contact we will call you and discuss suitable time for a consultation. Contact us. Once we have your instruction we will source diamonds from global marketplace to fit your criteria and present you with available options. After you make your selection we will place an order on your behalf and organise the delivery. Please read more here. 4How can IFFL achieve these savings for me? Jewellery manufacturing and retailing add close to 400% on the price of diamonds. What we at IFFL do is simply get into the initial wholesale market right after cutting and polishing when prices are still at their lowest level. We source diamonds for you and lock in at these prices. 5What does IFFL stand for? IFFL stands for - Integrity, Fairness, Fidelity and Loyalty. Incidentally it can also be read as IF - internally flawless or FL - flawless. We think our transparent process is flawless :-) but we are always open for improvement and suggestions. Having IFFL experts on your side is the IFFL Advantage. Some say it's an unfair advantage, to your benefit. Read more on IFFL Advantage. 7What do you mean by total transparency? At all and every stage of the process you are aware of the selection and supplier prices and other charges, such as GST etc. Nothing hidden, all exposed. Only by offering total transparency we can ensure IFFL - Integrity, Fairness, Fidelity and Loyalty. 8I need a diamond for engagement ring. Can you help me? Yes, we can help you to find a diamond for an engagement ring. We will work with you and ensure to source a diamond/s that fit your requirements. 9Is there a limit, minimum or maximum for price? There is no limitation on price or minimum purchase amounts. We will work with your budget. 10I need to start or buy additional diamonds for my diamond investment portfolio. Can you help me? Yes, we can help you to either start your investment portfolio or buy additional diamond assets either for you or your SMSF. The process is the same and we will closely work with you to ensure you meet your investment objectives. 1Can I contact direct with one of your diamond experts? Yes you can. Simply contact us with your preferred method and we will be in touch with as soon as possible. 2Can I have a face to face consultation with one of your diamond experts? Yes you can. After your initial contact we will call you to arrange a suitable time to meet with you. We may be able to meet you at your office or you can come to our studio located in Sydney CBD. Contact us. 3I do not have time for a face to face consultation. Can we arrange an over the phone tele-consultation? Yes we can arrange that. After your initial contact we will call you and discuss suitable time for a tele-consultation. Contact us. 1I am happy with the offer selection. What now? After we receive your instructions we will place the order/s in order of your priority. 2Do I have to pay upfront? We only request a deposit to be paid prior placing the order. The deposit amount will be discussed with our consultant. 3When do I pay the balance? The balance is paid upon delivery of the product. 4What payment methods do you accept? We accept EFT, bank cheque, credit cards. Credit card will attract a processing fee based on bank charges. 5Can I find more info on your terms and conditions? Sure. Please click here to access our terms and conditions. 1What price do I pay? You pay supplier price. We do not add a margin on supplier purchase price. IFFL works on your behalf and source diamonds and gemstones, globally and locally, based on your criteria and instructions. 2So I pay supplier price? Yes. You ONLY pay what the supplier charges us. 3What's in it for you? We work like the real estate agents or business agents. We only charge a small finder's fee.  Your diamond expert will explain this on more details. Please click here to access our terms and conditions. 4What are other charges and fees? For items imported to Australia please checkAustralian Government Department of Home Affairs website for fees, charges and GST component. These charges are added at customs and are payable before goods are released. We arrange all this for you. In addition there may or may not be freight charges. 5Will I pay all these charges if I buy over the internet or direct from an Australian supplier? Yes you will. These charges will either be included in the sell price or in case overseas purchase, these will be paid at entry border point.